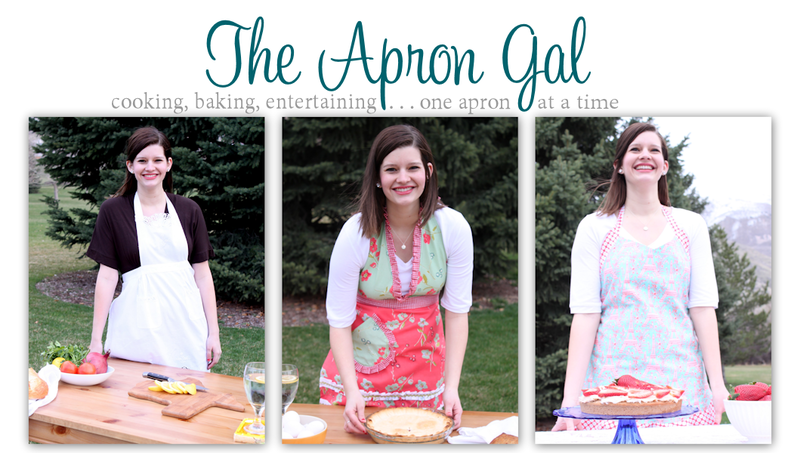 The Apron Gal: A Cider and Treats Gathering! I hope you have had a Merry Christmas with your friends and family! I have had a wonderful time with my husband's family in Idaho and I'm off to spend a few more days with family in Dallas; it has been a nice break from real life! Before we left all our friends for the holidays, we wanted to have a little gathering with friends to see each other off. We weren't up to a big party since everyone was busy preparing to leave and there are always lots of parties this time of year. 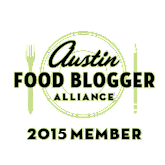 We simply invited everyone for some apple cider and some baked treats. It was very casual but was perfect for our friends and us! You could have this party anytime in the winter or even fall, it doesn't have to be Christmas to have an apple cider party. It would also be a cute New Year's party idea! Caramel apple cider in the crock pot-loosely based on this recipe. These are dark chocolate peppermint wafer cookies from Whole Foods. Amazing. Christmas isn't Christmas without Puppy Chow/ Muddy Buddies. Fresh apples and sparkling cider pound cake based on this recipe. It was good, but half of it was underbaked and wouldn't come out of the pan so I probably wouldn't make it again. Homemade madeleines. Recipe to come! Peanut butter pretzels from Costco. For the Caramel apple cider, combine apple juice, caramel from a jar (the kind used for sundaes), and 2 cinnamon sticks for 4 hours on low. Add some powdered cinnamon if greater spice flavor is desired.